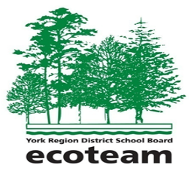 Our Eco Club will be busy educating our school by going from class to class and giving them feedback on how to improve their recycling and energy conservation. As a New Year resolution what can you do to help our environment at school and at home too? Together we can make a difference and reduce our ecological footprint and improve our world. Go Westminster!